Our home server project has been on the "AAAD coming soon" list for a couple of years. Now, with Phase 1 of the basement project is coming to a close, our home server finally has a home. Finally, it makes sense to move forward. Basement Phase 1 was a full rough-in. The rough-in represented a sizeable amount of the work (and the cost) that goes with any basement remodel. It's also the sort of thing that we can't do easily ourselves. HVAC, electrical, and plumbing. That means that as of today, we have a roughed-in, barebones space. A cement floor, no doors, no trim. It's certainly good enough for a kids' play area, which means that we'll finally be able to reclaim our living room from Skylanders and Disney Infinity toys. The basement is in good form, but it's time to add some functionality. We recently added the custom shelves in the storage room. Those shelves will be the home for our home server. The storage room is also the central terminus for all of the network cables throughout the house. We have 3 endpoints in here - one cable "in" from the modem and router in the office, one "out" to the home theater in the living room, and one "out" to the (unfinished) TV area in the basement. 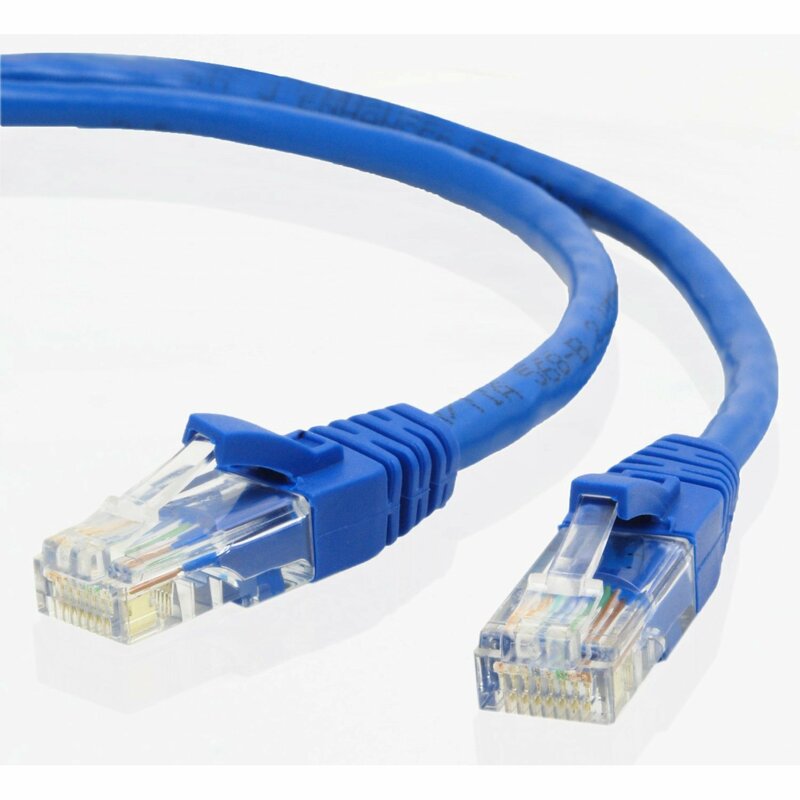 The primary purpose of this Ethernet network will be to transfer video to AppleTV devices. We're getting by just fine (great, actually) with wi-fi, and most of our devices will continue to use our wireless network. However, a wired home network has some advantages, especially as we move toward 4K video. We'll need some computer equipment in the server room. First and foremost, a network switch. I'll do a bit more research, but I'm probably going to get one very similar to the Netgear pictured below: capable of Gigabit speeds, and rackmountable. 24 ports is definitely overkill at present. We'll probably have 6 or 7 of them occupied, primarily with hubs for various home automation devices. But I'd like to future-proof to some extent. Secondly, we'll need the server itself. 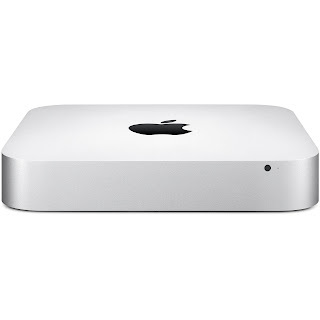 In our case, we're going to be using a Mac Mini running OSX server. There are dedicated NAS/server devices on the market - and those may work better for your installation. Ours is a very Apple-centric network. Apple Airport devices, Apple TVs for content. At the present time, for full functionality and access to our iTunes library, we're going to need a Mac running iTunes at all times. And it's going to have the most capacity I can possibly put inside - ideally, a 4TB spinning drive, to go alongside a Fusion SSD. We'll obviously need power supplies and surge protection. Finally, I'd like to get a small rack enclosure for the entire system. So THAT'S why they wanted a rackmountable server! 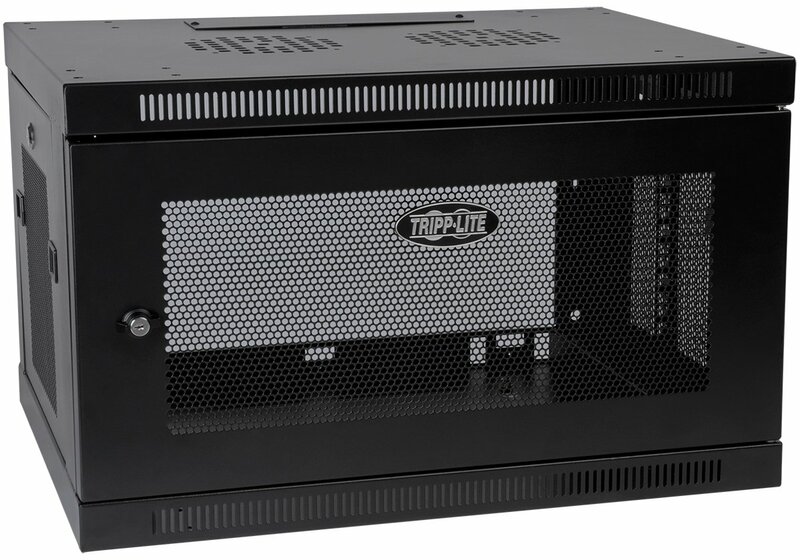 A computer rack would keep the entire system safe from getting accidentally bumped, locked up safely - and securely attached to the shelves and wall. There are products on the market for rackmounting Mac Minis.... obviously, pretty cool. Probably unnecessary, but definitely on the "maybe" list. We'll start with purchasing the network switch this week - and the Mac Mini probably next month. 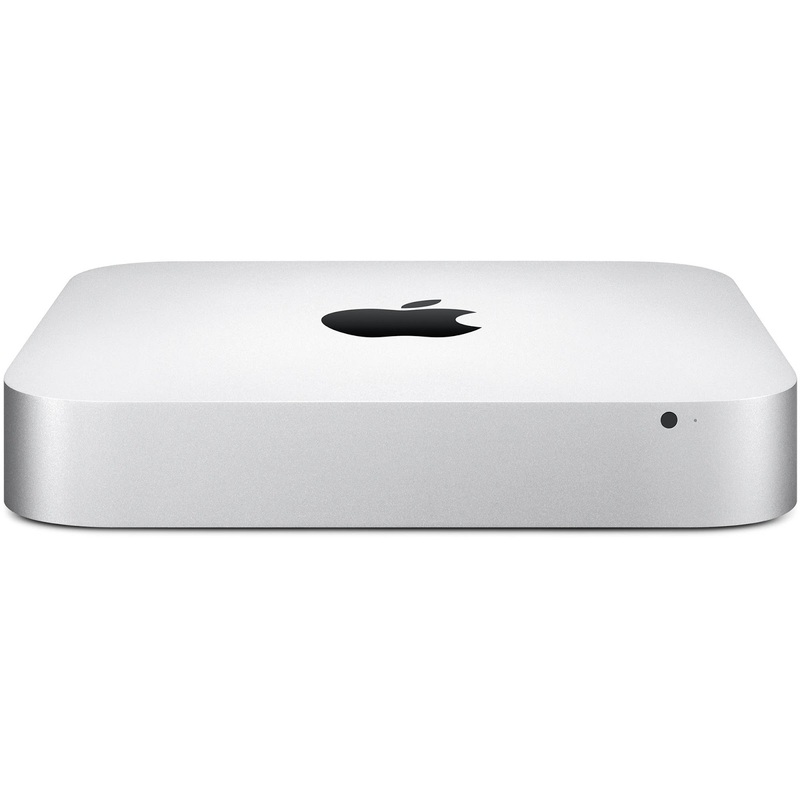 But as the open space on our iMac's 500GB drive continues to dwindle, it's become apparent that this purchase needs to happen sooner rather than later. We have 70 free GB - and music, video and photos are 90% or more of our current stored data. Okay! Time to get moving. I'll keep everyone updated. If there's something I'm missing, or something I'm misguided about - let me know in the comments!